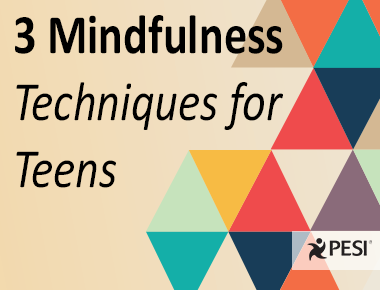 Practice mindfulness — download three favorite (and FREE) mindfulness techniques developed especially for teens. 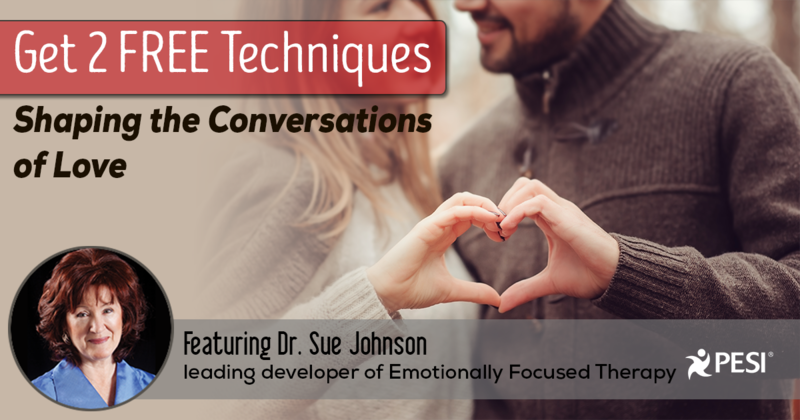 You’ll gain powerful knowledge and strategies you can use to guide your couples in building great relationships that are filled with life-long committed love and affection — plus you’ll earn 1 Free CE hour! 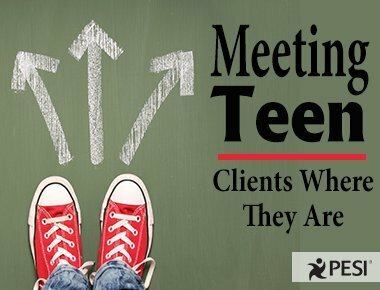 Most of us were never trained to talk to adolescents, and they often find most standard; shrink-wrapped attempts to "engage" them infuriating. 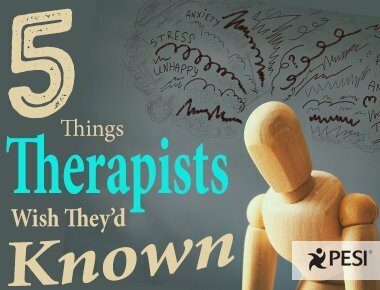 Here's what they respond to best. 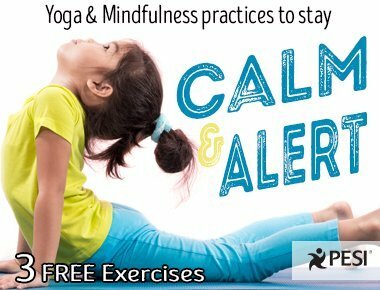 Yoga and mindfulness practices to teach self-regulation and social skills to children. 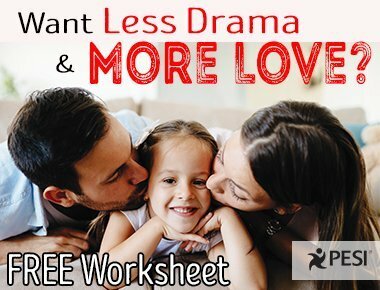 If you want to experience a happier family life, with a lot less drama and a lot more love, then check out this FREE Exercise and Worksheet.